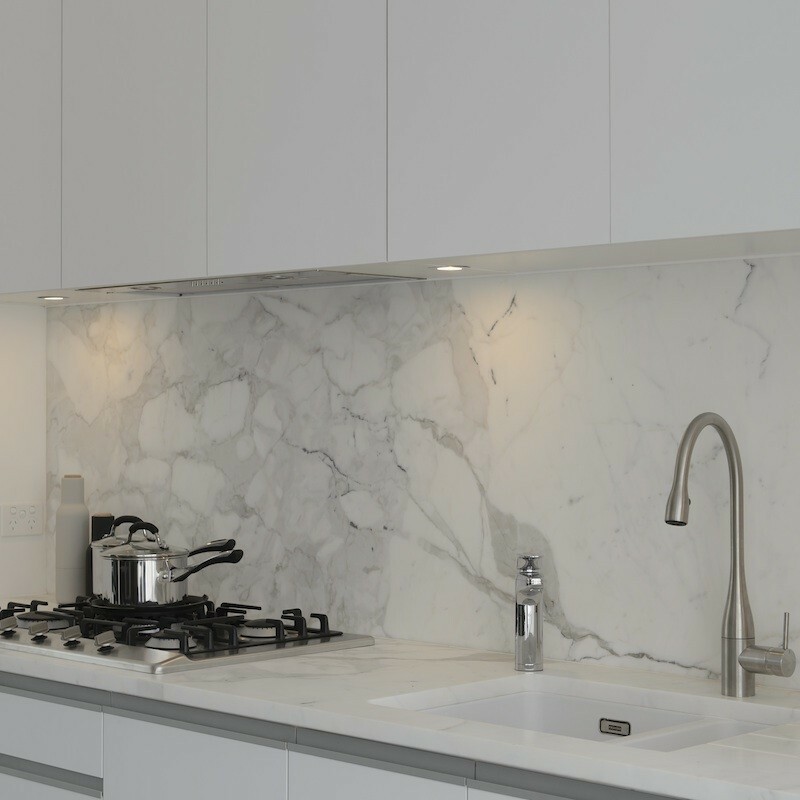 Let’s clarify some facts about living with Marble! 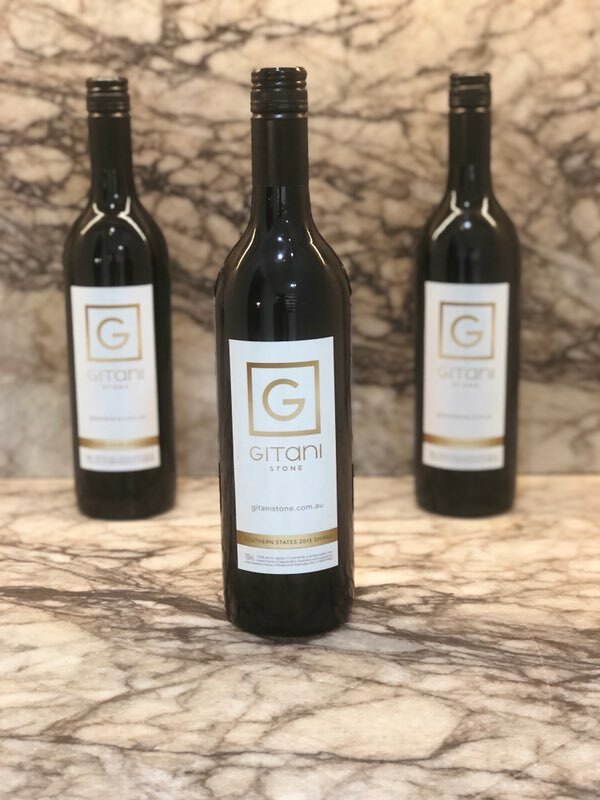 At Gitani Stone we have an extensive range of natural materials to offer as well as an extensive range of engineered stone such as Caesarstone and porcelains such as Dekton. It is for this reason we would happily advise you on the FACTS rather than put doubts in your mind to choose one product over the other. We have many different clients visiting our showroom, some have completed several house flips, most of these clients know exactly what they want and have used several different types of materials and understand the different characteristics of the Stone. For other clients this is their first experience renovating. For a first time renovation it can be very daunting for some! There are so many questions running through people’s minds.. Is marble hard to live with? Will it stain every time I put something on the bench? How do I maintain Marble? Marble absorbs everything right? Can my marble be polished? Basically if you purchase the wrong quality of marble your experience would be agonising to say the least. It is for this reason we take the time to make sure our clients have the correct facts about Marble before they make the final decision, the good and the bad! We educate you on all the facts, and bust all the myths, before you purchase, this way clients know exactly what to expect and exactly what they are investing in. Yes Marble is porous, Yes Marble will stain, Yes Marble will etch BUT the beauty of it all is that if you were to use the right quality stone it can easily be rejuvenated even for an inexperienced end user. 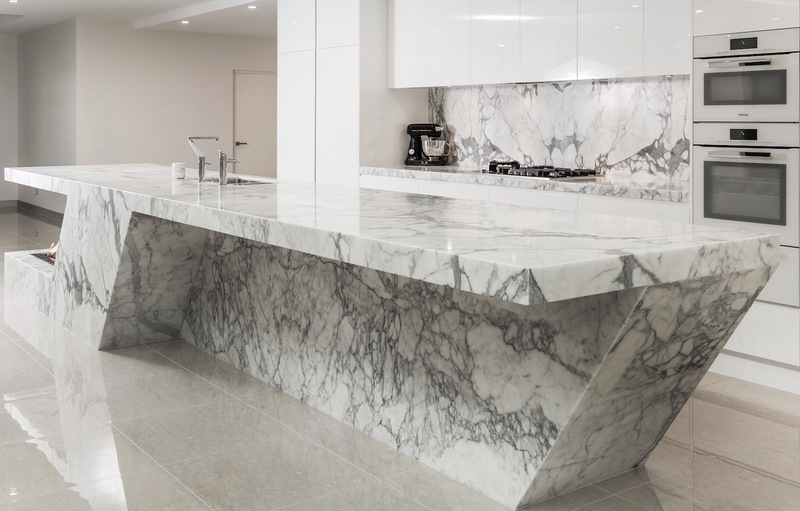 As the old saying goes “Truth to materials” why a marble have a marble look alike when you can have the real thing and install a piece of stone which truly is ONE OF A KIND!